The 8th River of Souls Festival is a reality! In one of the most beautiful places of Western Greece, in Epirus, in the banks of river Acheron near its springs ('Gliki' area). 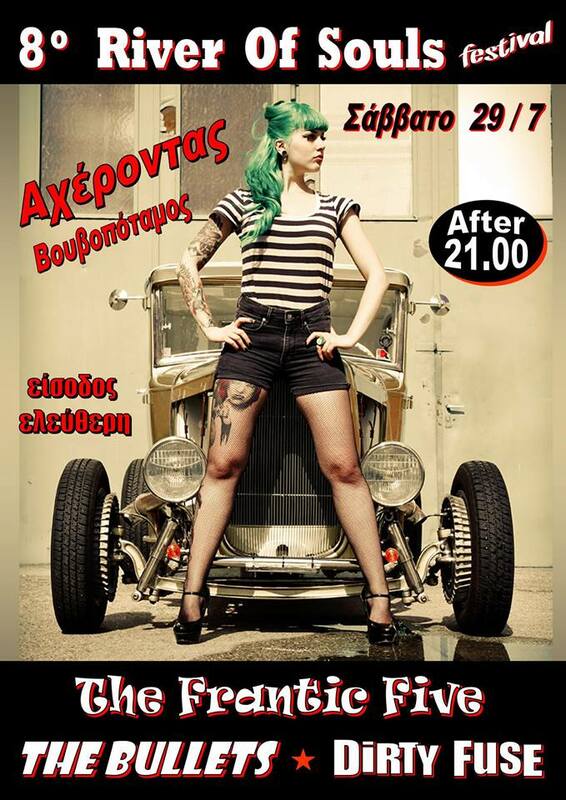 A night of rock'n'roll and rockabilly that you don't want to miss!